You're here: textbroker.com » Blog » For clients » Content Strategy » How Can Textbroker Help With Your Content Strategy? 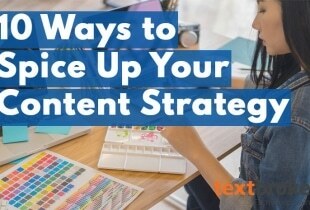 There are plenty of tools, resources and options available to you if you’re ready to upgrade your content strategy. One of those resources is Textbroker. 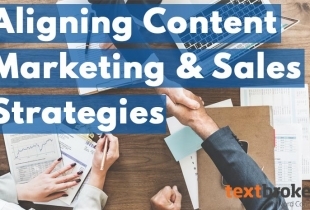 Find out how Textbroker can help you revamp your content strategy and improve your marketing on and offline. No two companies or websites will have the same content needs. Companies have differing budgets as well as differing audiences and strategies. Sometimes, even the same company can need different types of orders depending on the project. That’s why Textbroker offers such a wide variety of ordering options. To start, orders are available at several quality levels. When budget is the primary motivator, then it makes sense to gravitate toward cheaper quality options. These orders still deliver relevant content, but they cost less to generate. You can also opt for a quality increase to the three- or four-star level. Five-star content is ideal for clients eager to deliver exceptional written content to discerning audiences. Textbroker can also offer a range of ordering options depending on your business needs and your schedule. If you have parameters in place for content but you don’t need any particular writers for your content, then an open order can speed up the process by making your orders available to thousands of authors. This is ideal for those with a rapidly approaching deadline. It is possible to select suitable authors and put together a team as well. When you release orders to this team, you’ll know that only your selected authors have access to the project. With direct orders, you can send content directly to the author of your choosing. If you have an established relationship with an author or simply like their voice, this is a great way to maintain a consistent writing style over the course of the project. Textbroker doesn’t just offer clients one formula for their content orders. Instead, you can choose from an array of order types. This is important because your content strategy might include any number of content varieties. To start, you might need to update the existing content right on your website. Since the various pages on your website are the first thing that many users will see, it needs to be appealing, grammatically correct and informative. Anyone who is serious about getting found in more search engine results pages, or SERPs, needs to have more content available for search engines to crawl through. Blogs are one of the best ways to incorporate important SEO keywords and still offer relevant, valuable content to your audience. You can place orders for blogs, or you can have qualified authors write Google snippets that encourage users to click on your link instead of your competitors’. Your business can also place orders for social media content. Whether you need a brief paragraph to post on Facebook, an article to post on LinkedIn or a quick, witty tweet for Twitter, it’s all possible through Textbroker. Every content strategy should place an emphasis on lead generation. After all, one of the major goals of content creation is to generate more leads and increase conversion rates. Landing pages are a valuable tool that encourages readers and users to become leads. A well-written and persuasive landing page can be the difference between someone leaving your website and someone becoming a lead. A great content strategy takes time, effort, resources and knowledge. Not every business has the time to spend on creating content, and not every company has an in-house author trained in content creation. If you’re a business owner, for example, you’ll be forced to wear many hats on any given day. If you don’t have time to add author to the list, or you don’t want to study the latest SEO changes, then you can delegate the task to someone else. Placing orders through Textbroker can be a tremendous time-saver for business professionals and entrepreneurs. While you can place open or direct orders yourself, there is also the option to place managed orders. 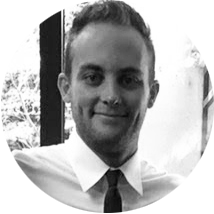 This means that you discuss your content strategy needs with an account manager at Textbroker and set a budget. Then, authors create the content, and editors proofread it to ensure it is perfect for your project and your objectives. All this leaves more time for you to focus on your growing business. If you’re completely new to the world of content marketing, it can be overwhelming. You might struggle to know exactly where to start. 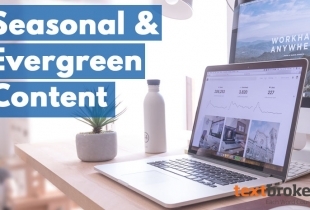 If that sounds like you, or even if you just want to learn a little more about content strategy, then head over to the Textbroker Expert Center. Begin by taking a look at the video tutorials that better explain how to make the most of Textbroker services. For an in-depth look at new strategies and tips, download a relevant case study or read through an e-book. There is a full Content Marketing Glossary that can expand your vocabulary, which can be helpful if you’re discussing marketing goals with clients, partners or investors. On the Textbroker blog, there are countless articles discussing everything from the value of SEO to the best times to post about your business on social media. 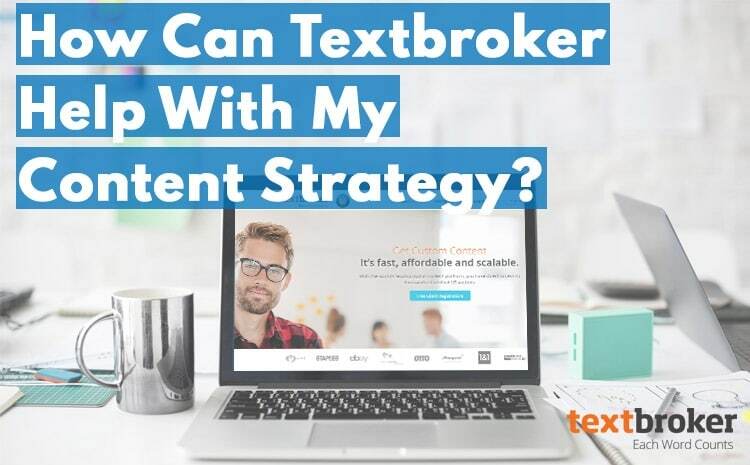 If you’re searching for marketing resources that allow you to improve your content strategy, then Textbroker is the perfect place to begin. In our interconnected online world, your content and presence matter. Your content strategy is what sets the tone for your success. Let Textbroker help you create a viable strategy and ensure its success.